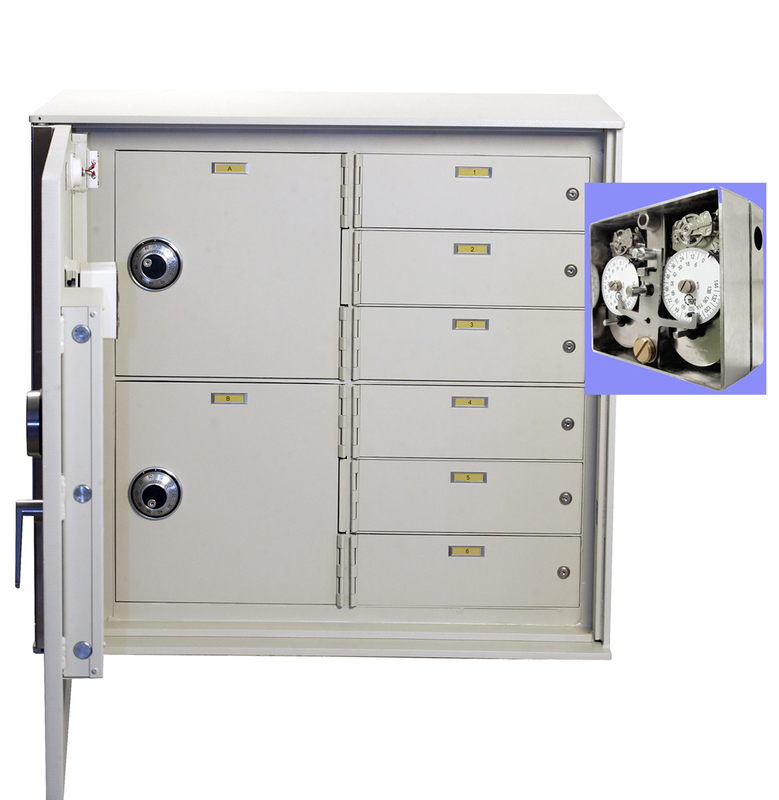 is a leading provider and innovator of time locking devices used on high security vaults and containers throughout the world. Our industry knowledge, application experience, and service programs assure you of a quick resolution to address vintage and modern timelocks. 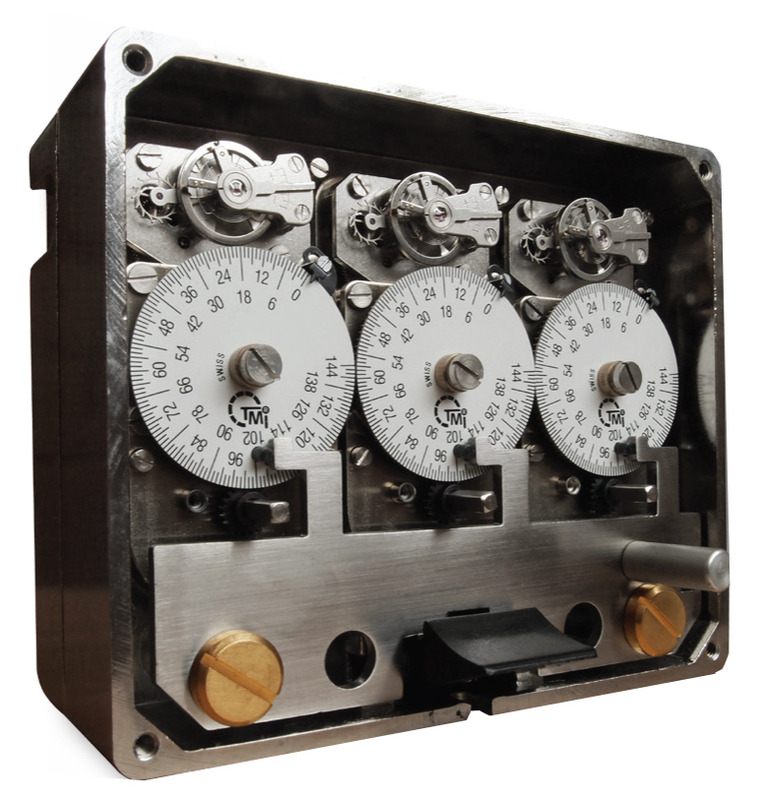 TIME MOVEMENT INNOVATIONS is a leading provider and innovator of time locking devices used on high security vaults and containers throughout the world. Our industry knowledge, application experience, and service programs assure you of a quick resolution to address vintage and modern timelocks. 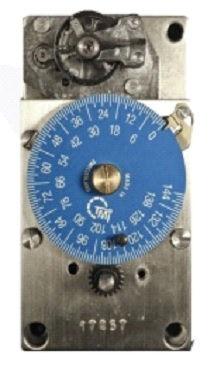 TMi's Presidio is the most durable and reliable mechanical time lock available in the market today. 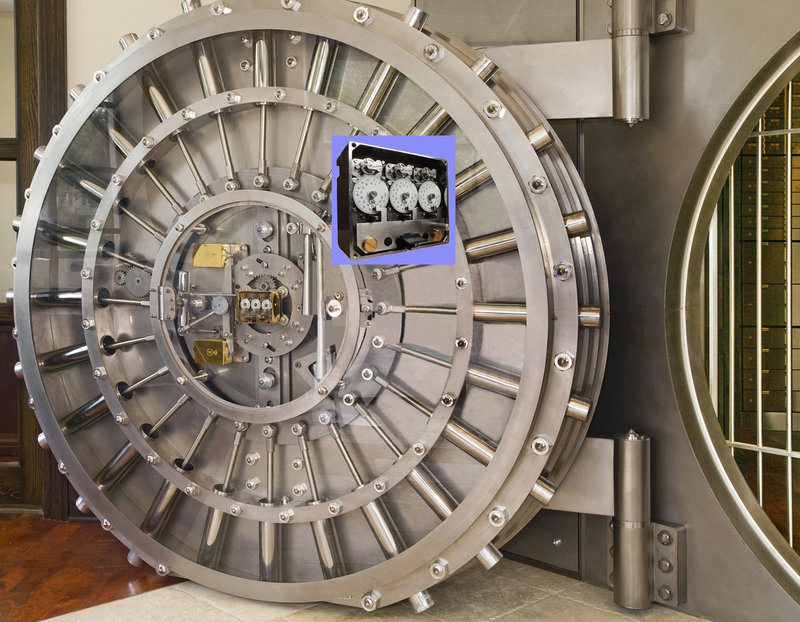 Some of the largest OEM's around the world rely on the Presidio to secure all classes of vaults and chests. Designed to provide the ultimate in protection and exceeds UL 887 specifications. The most versatile movement on the market today. 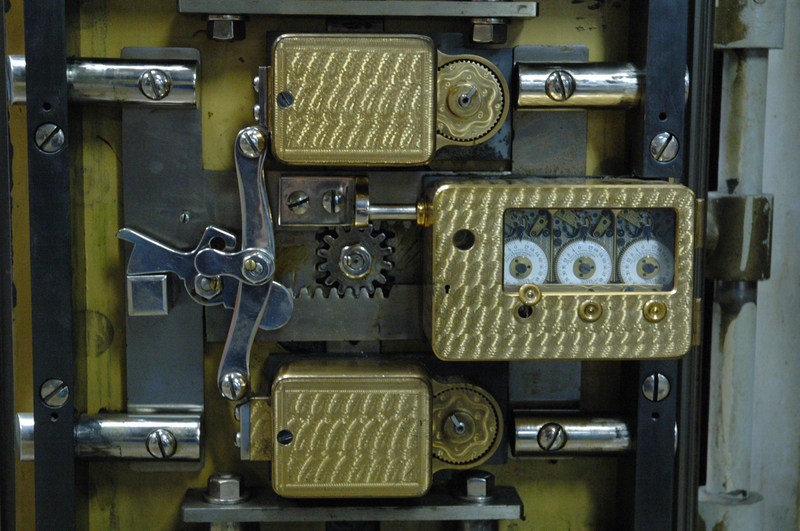 Based on the original Yale 120 hour movement. 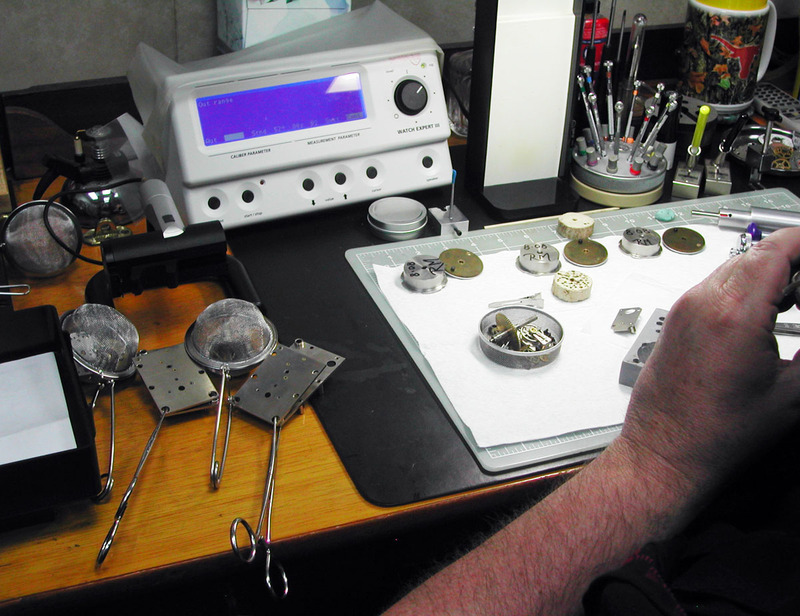 The escapement is designed and constructed with components found in fine mechanical watches. Constructed with jewels, the escapement includes features to adjust the amplitude and beat to maintain the accuracy for opening times for years to come. 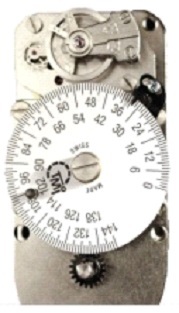 Designed to replace most 72, 96, 120 and 168 hour Diebold movements manufactured for the past 100 years. Constructed with jewels, the escapement includes features to adjust the amplitude and beat to maintain the accuracy for opening times for years to come. Signup for our newsletter .